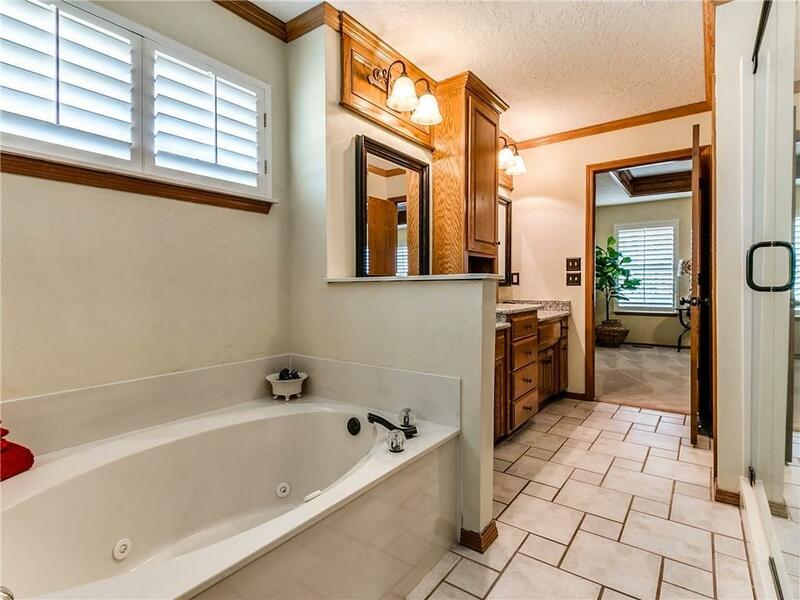 IMMACULATE! 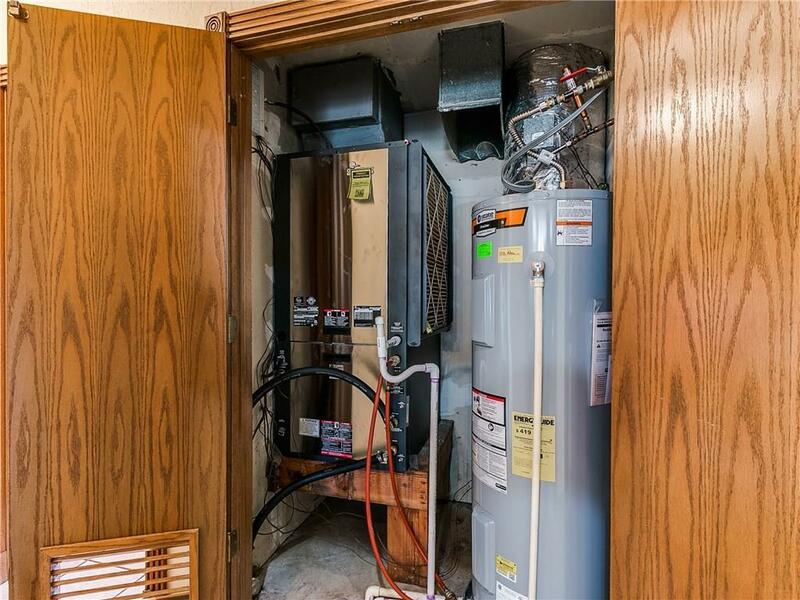 ONE OWNER HOME, NEW GEOTHERMAL SYSTEM AS OF JAN 2019!! 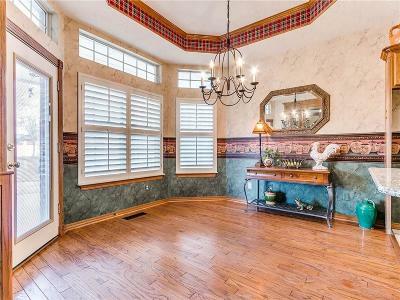 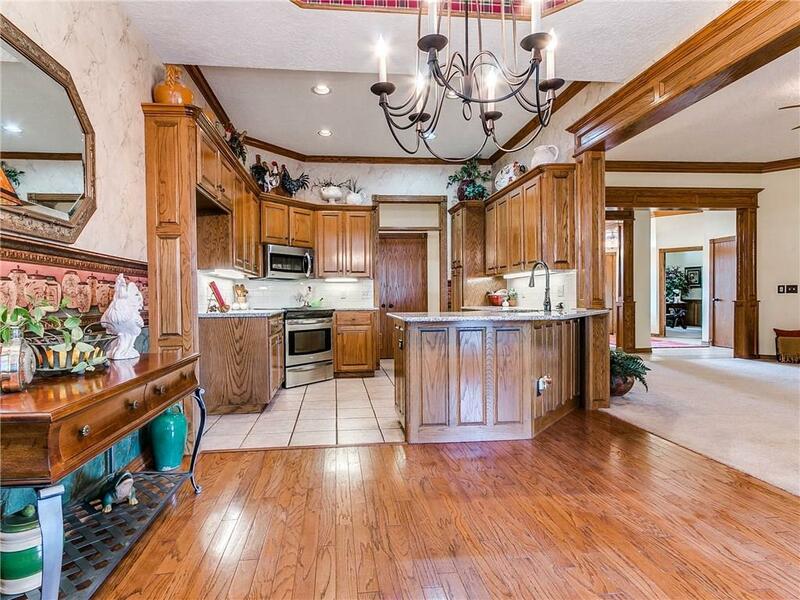 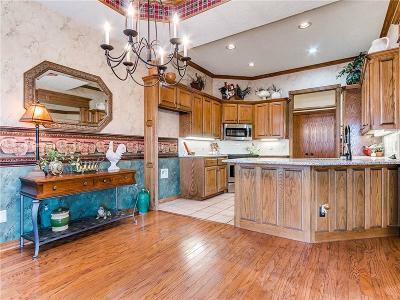 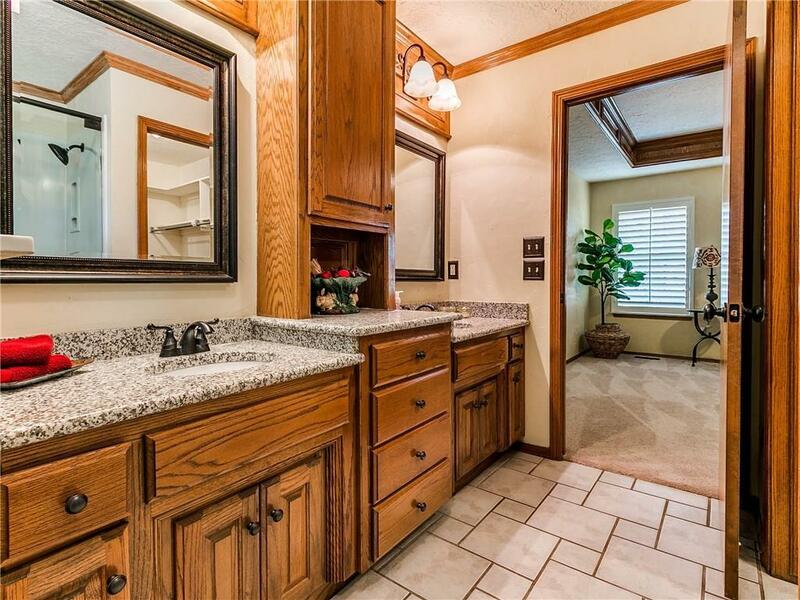 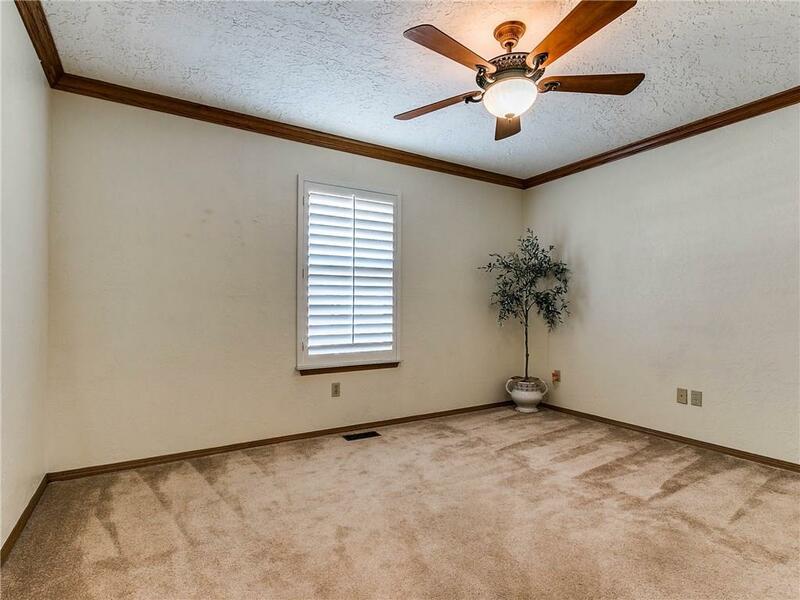 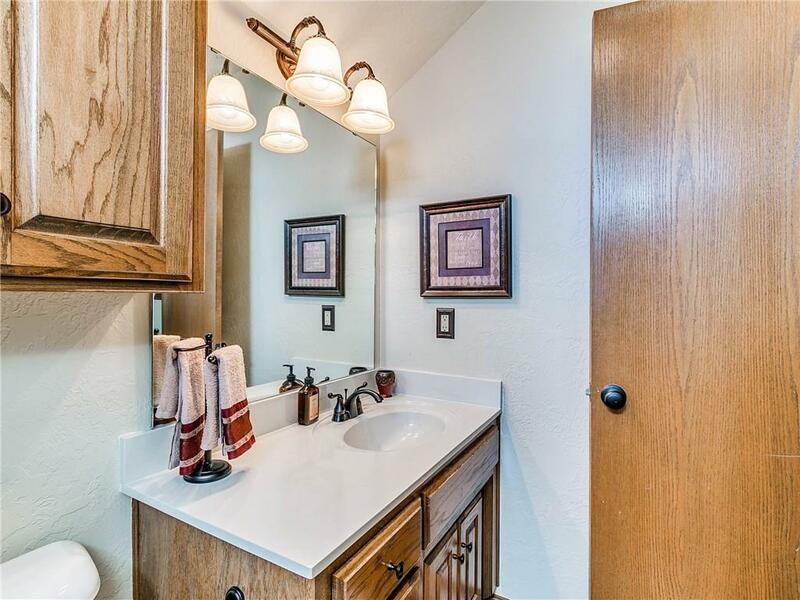 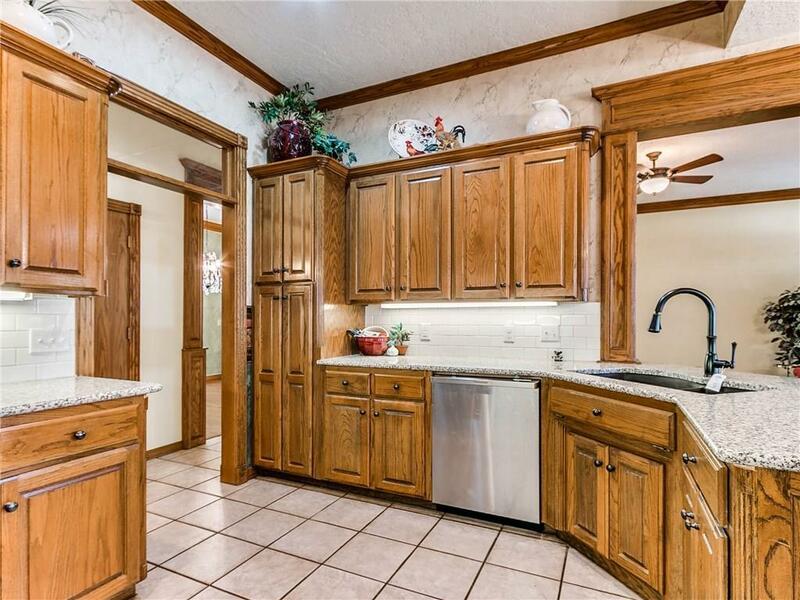 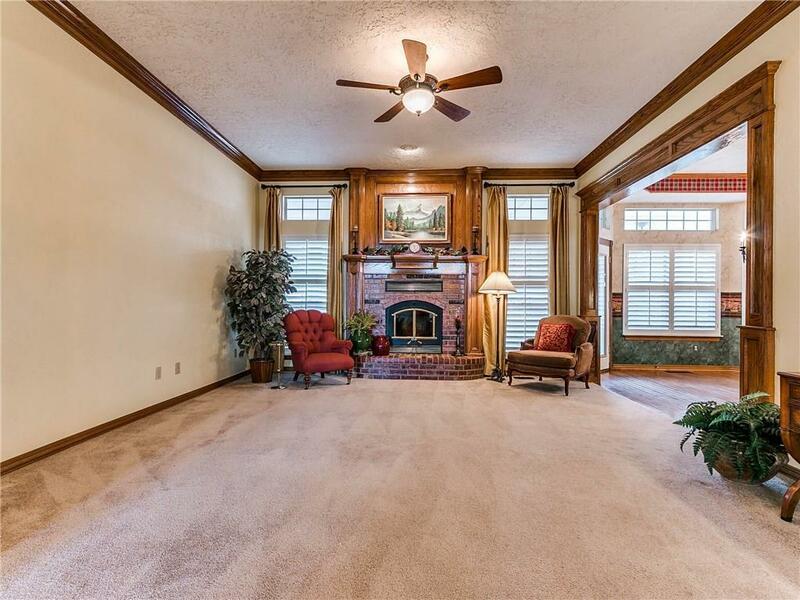 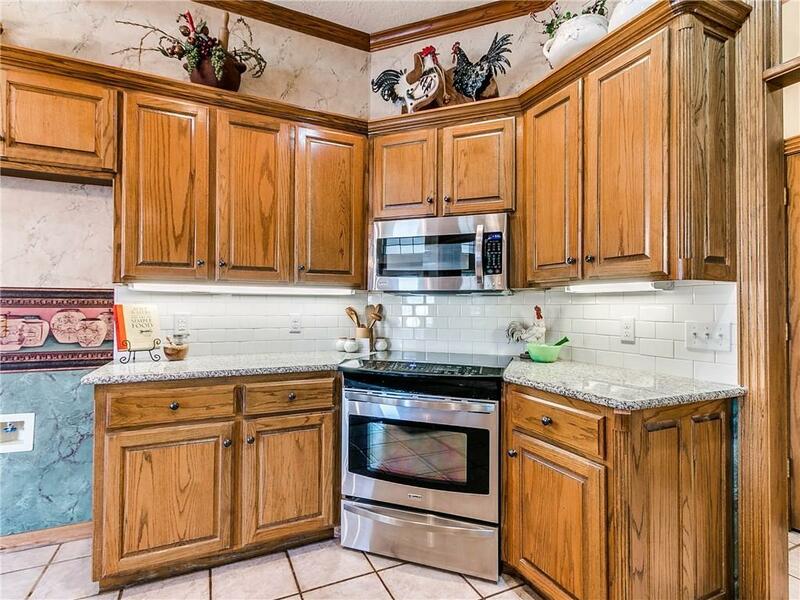 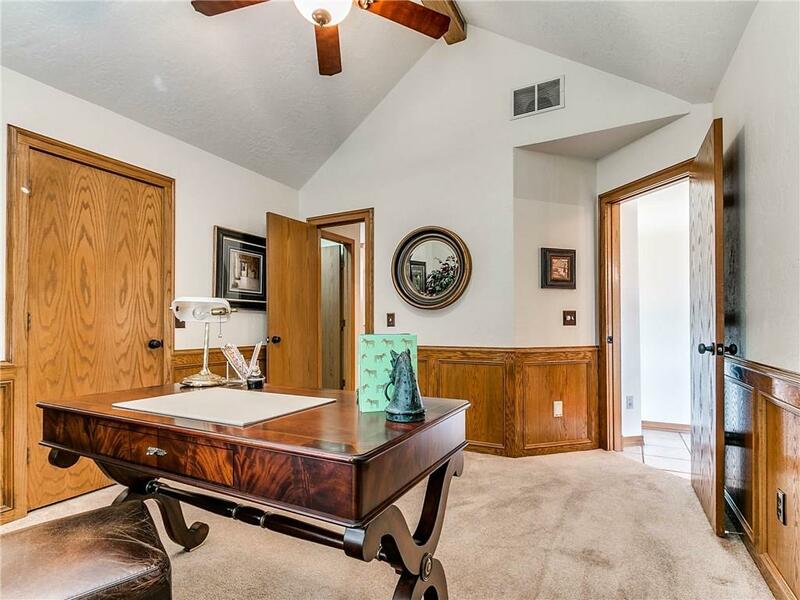 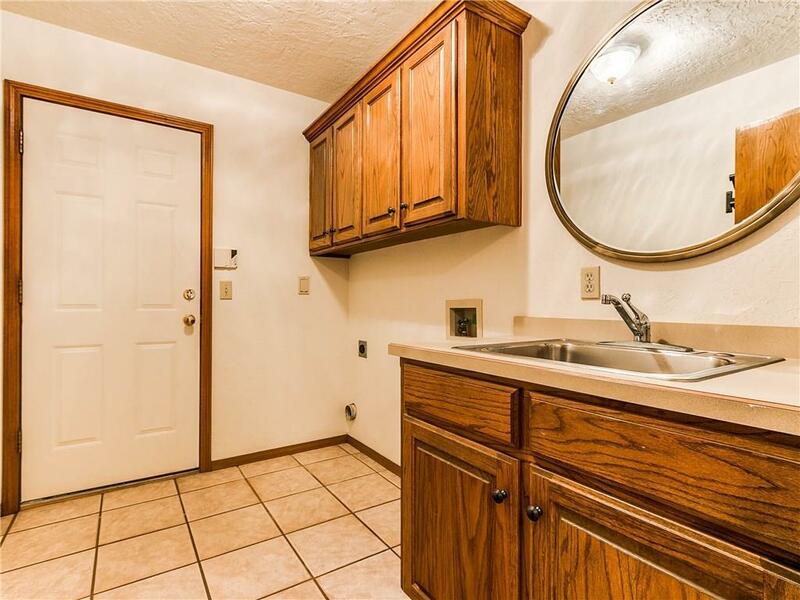 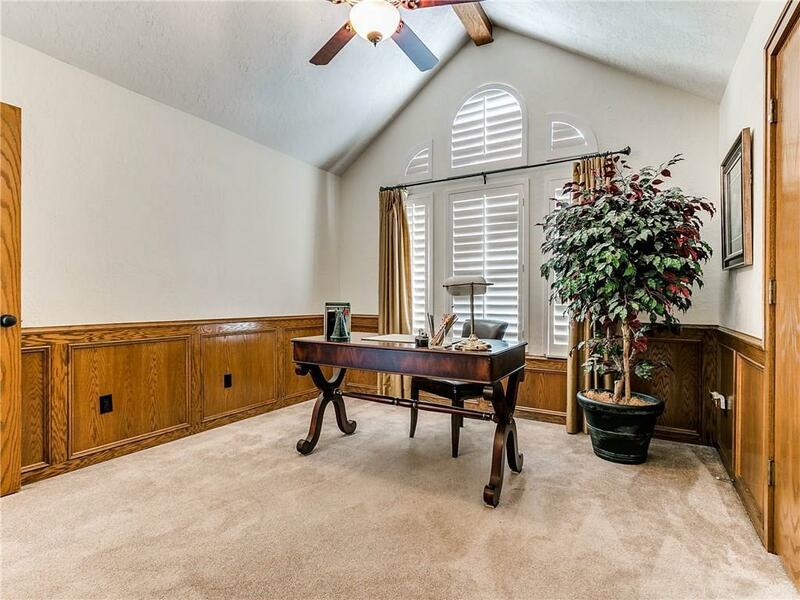 Youâll love the charming country feel this 1 1/2 story home has to offer. 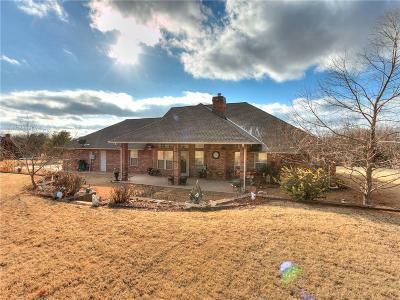 The porch is the perfect place to sit back and relax. It is complete with a large 1-acre lot and a great location. 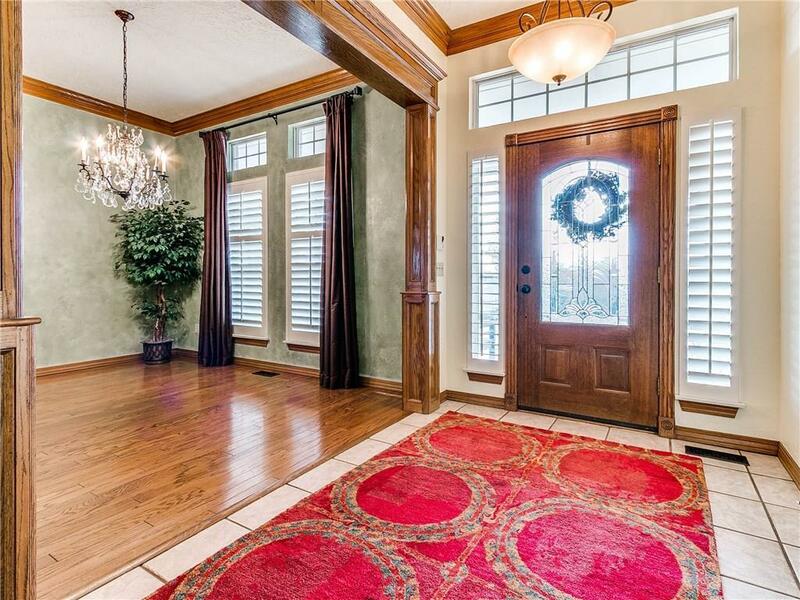 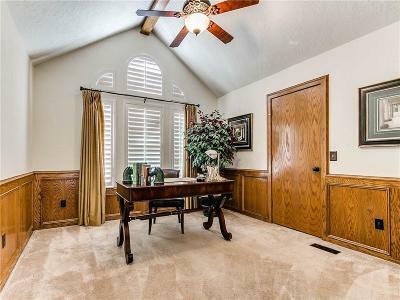 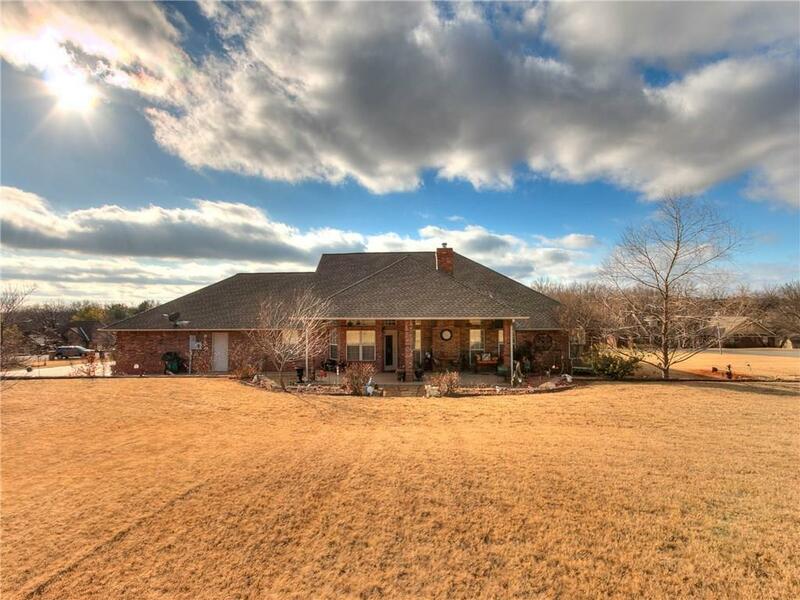 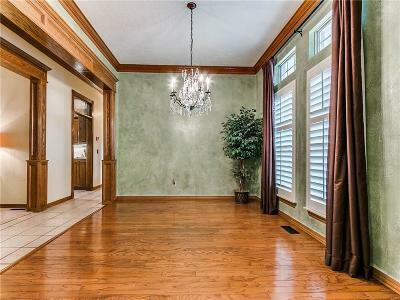 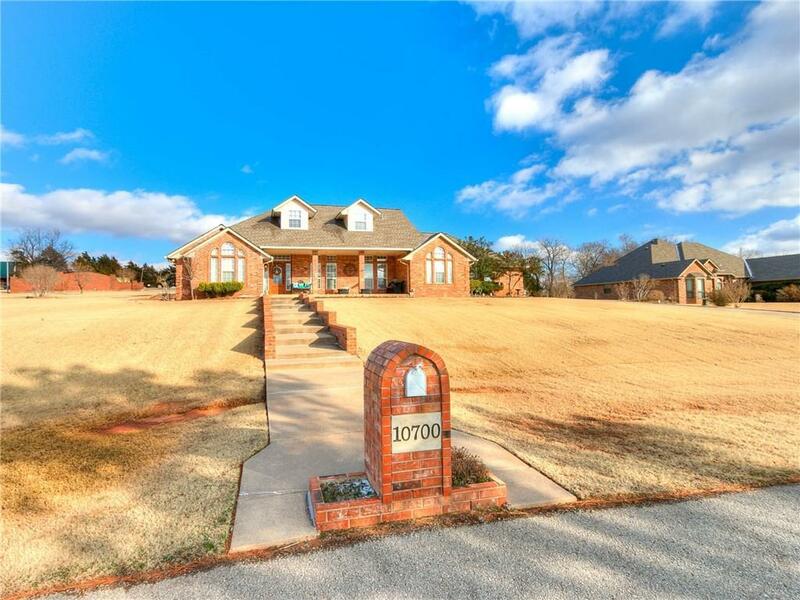 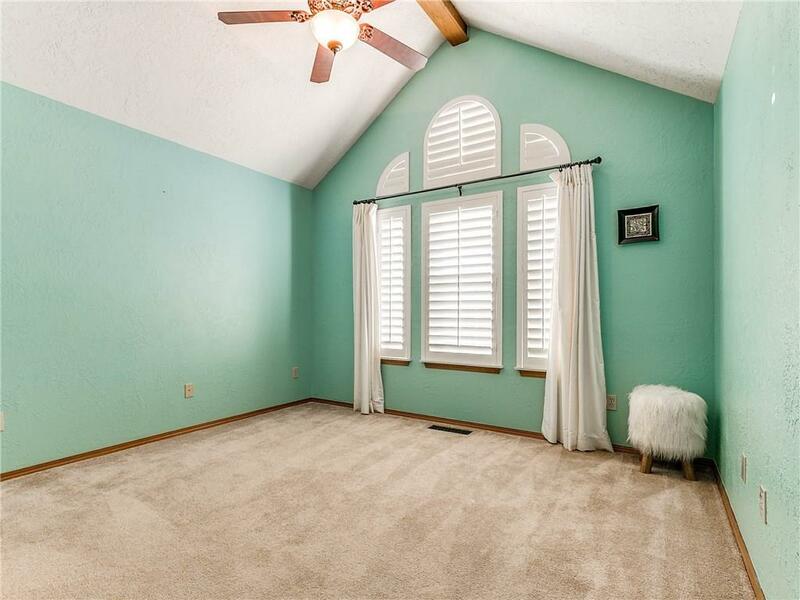 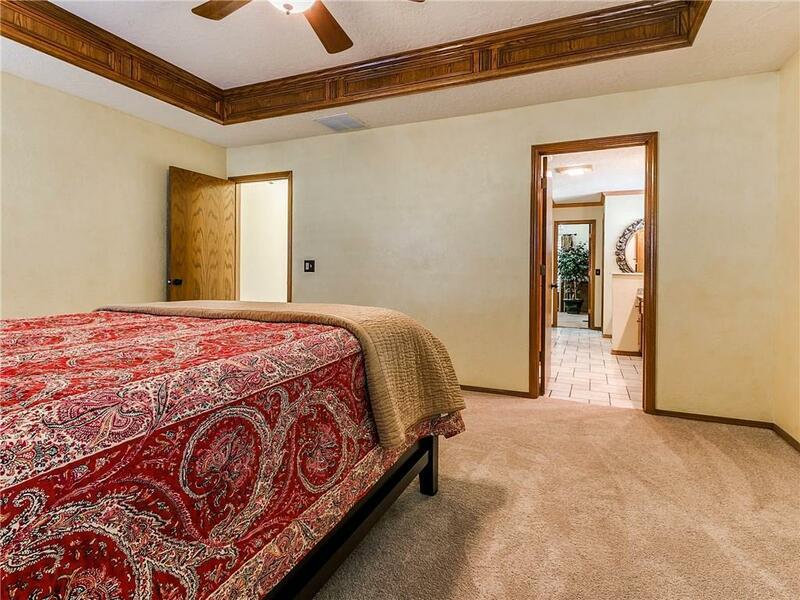 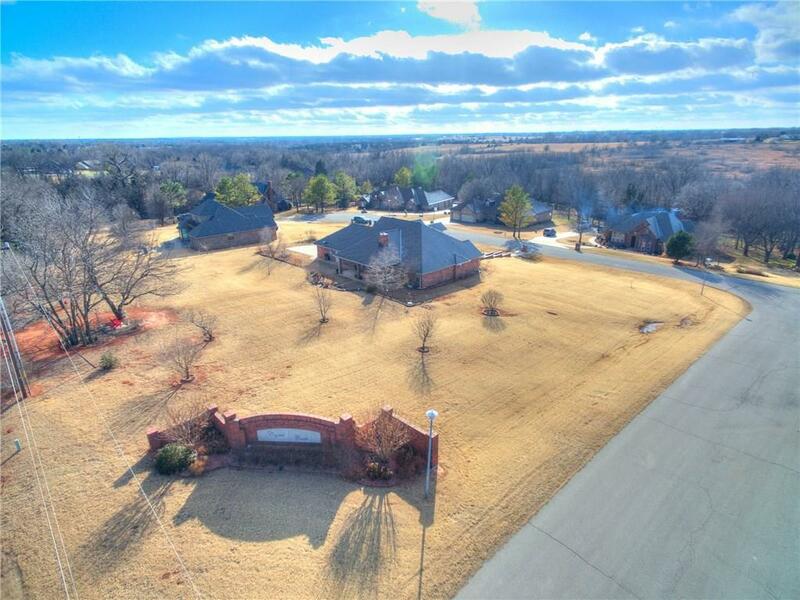 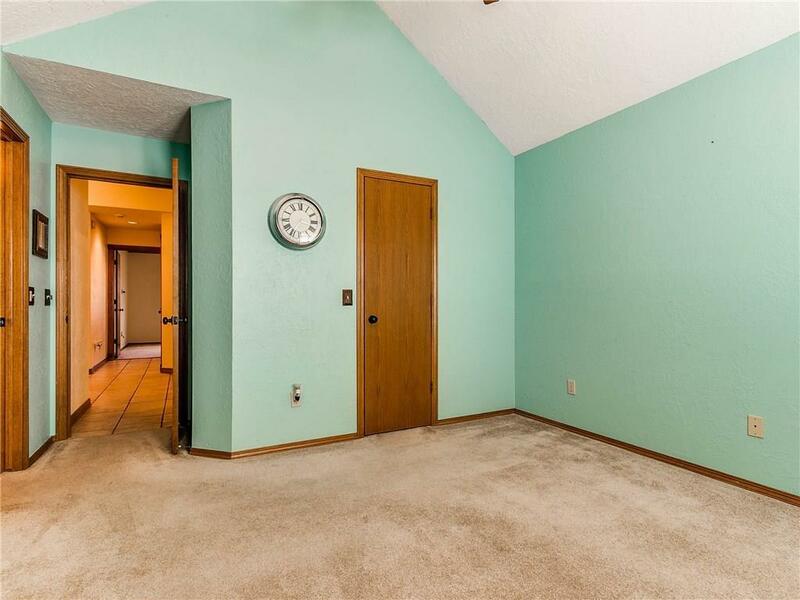 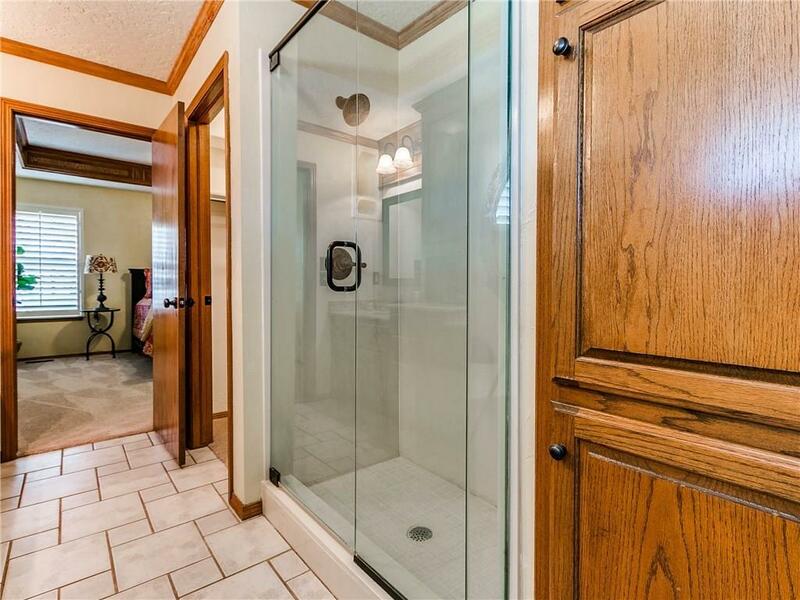 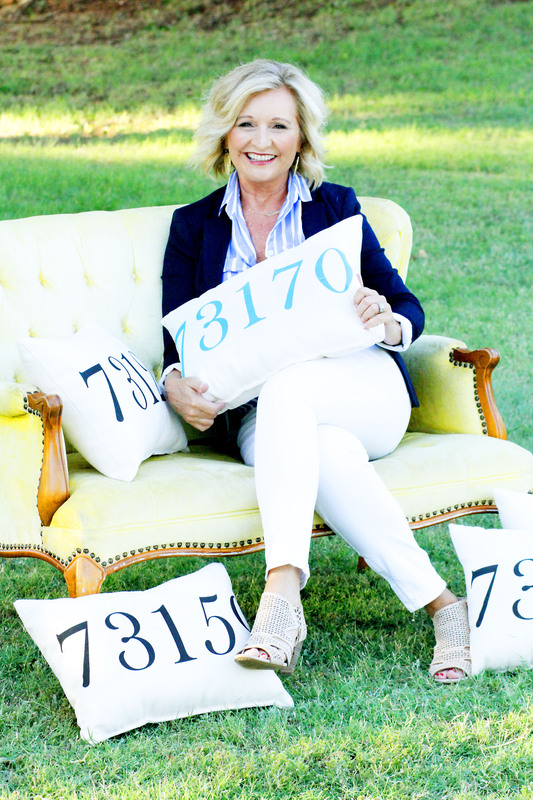 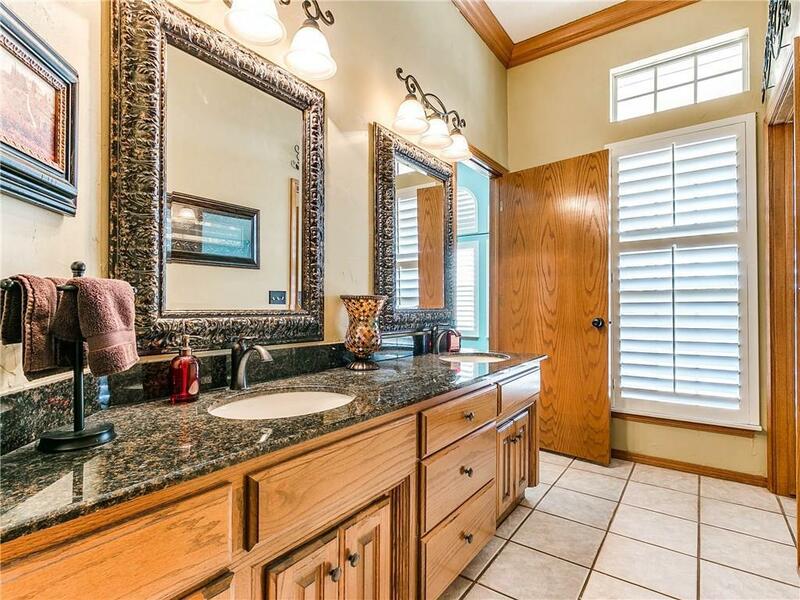 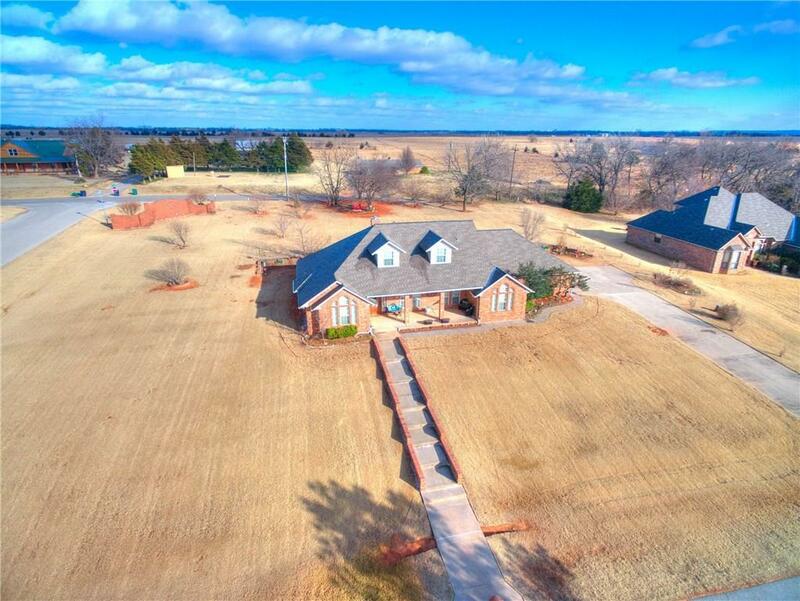 It's close to the town of Mustang and Oklahoma City and located in the highly desired Mustang School District. 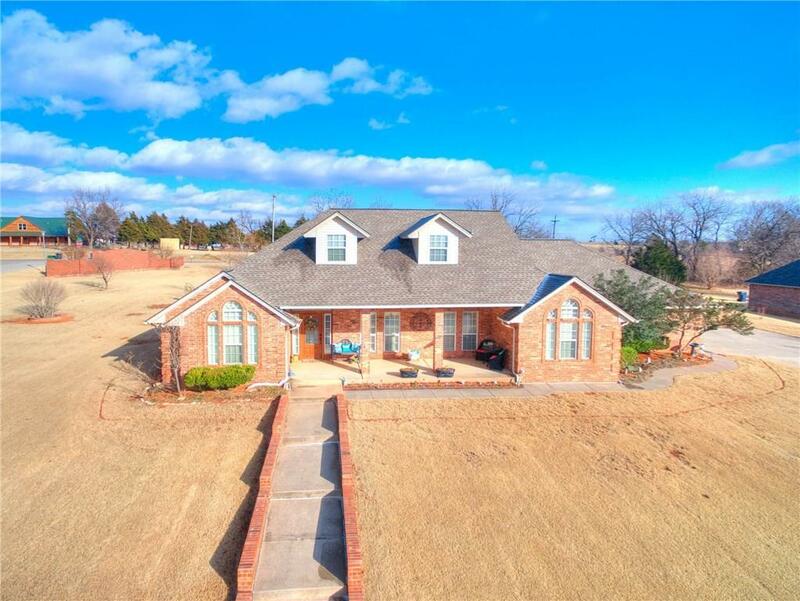 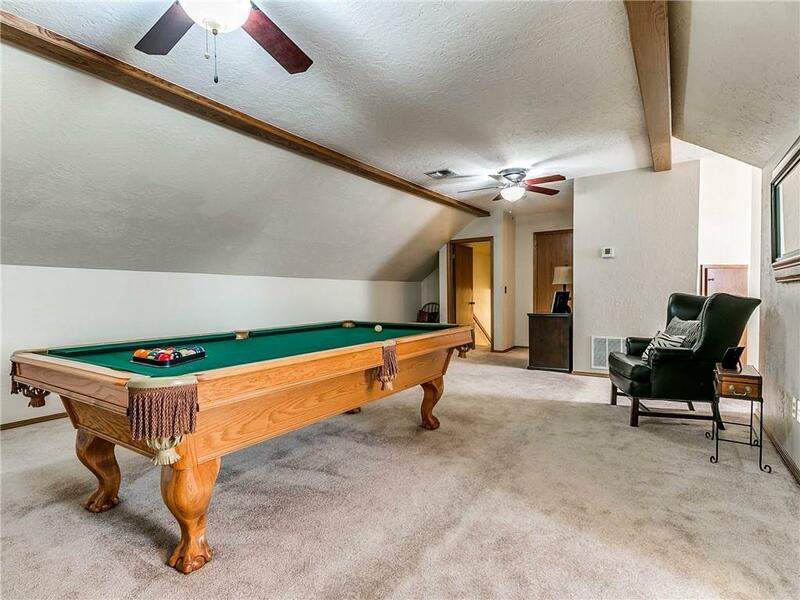 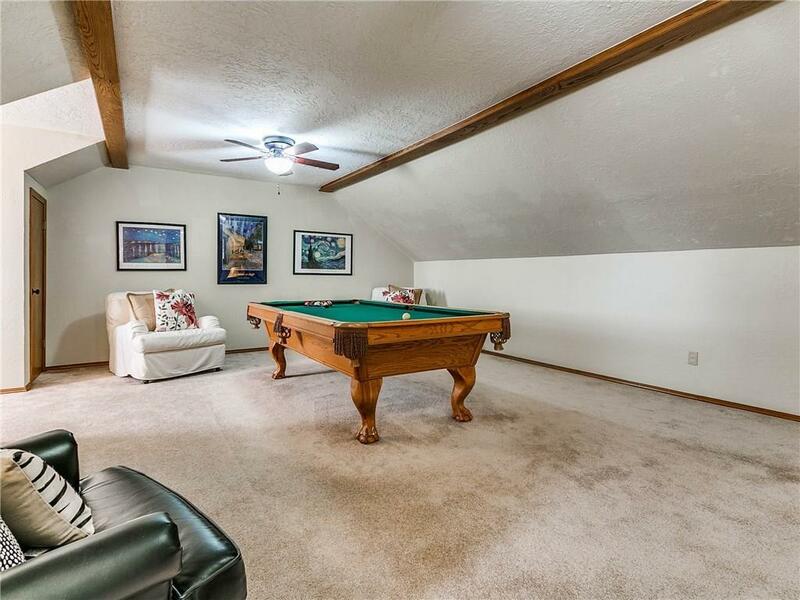 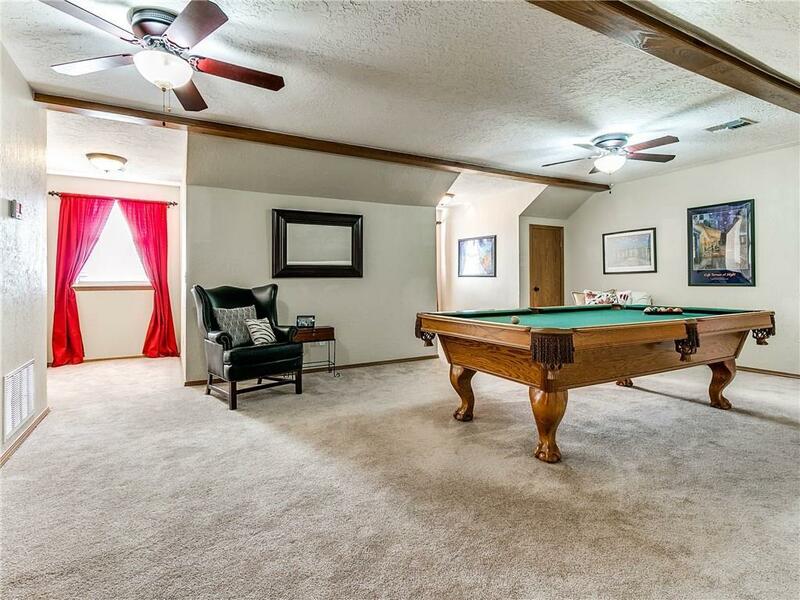 This 4 bedroom, 3 bathroom home with a 3-car garage will give you 2,920 sq ft of generous space and also has a large game room upstairs with a full bathroom and 2 closets. 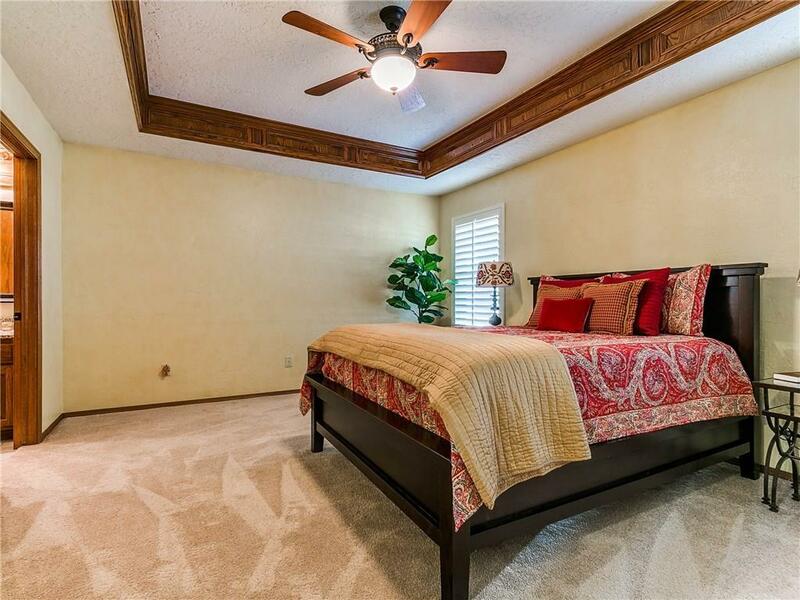 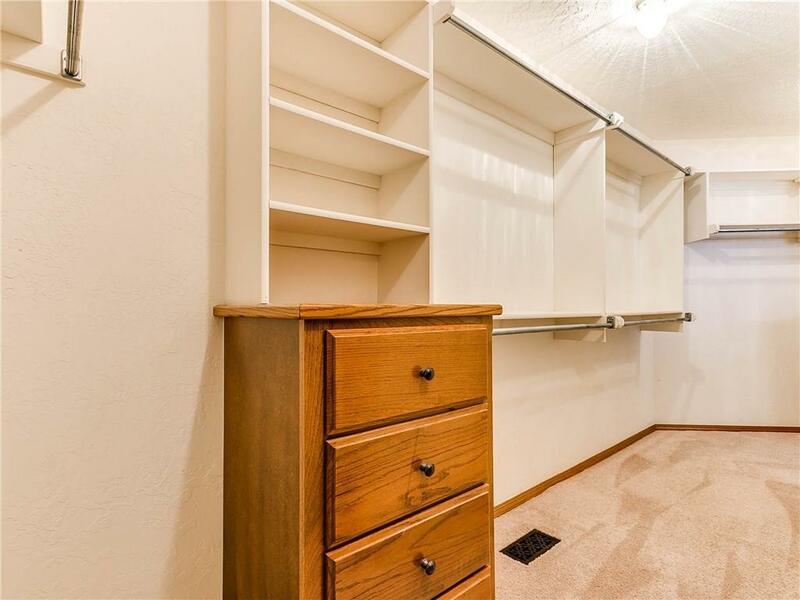 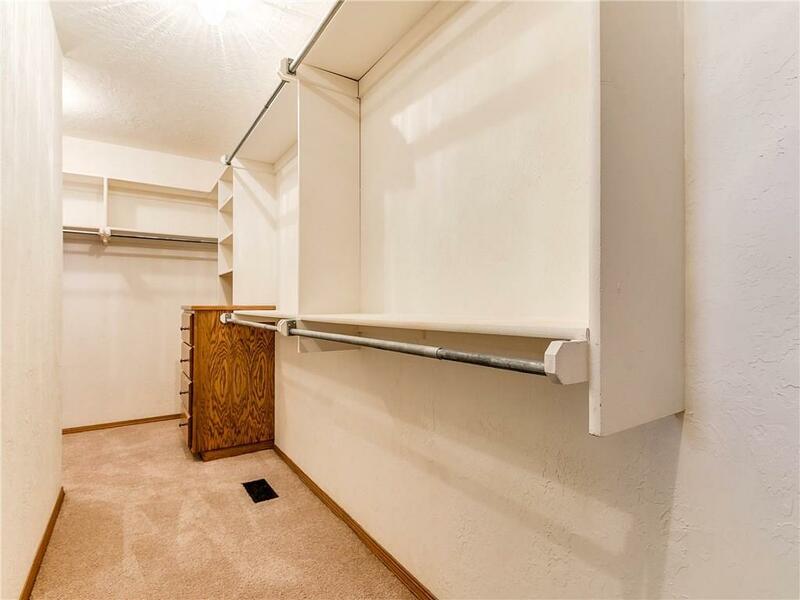 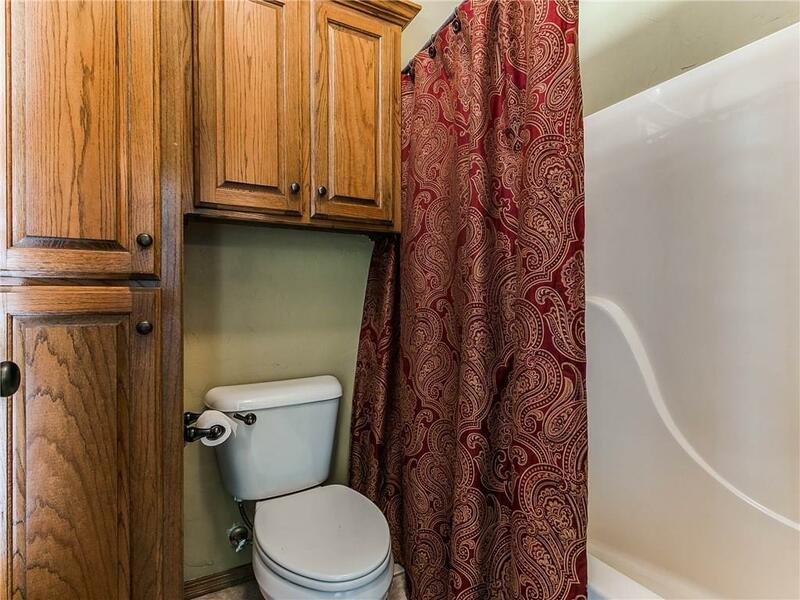 Don't forget the XL storm shelter, updated lighting & ceiling fans, and much more! 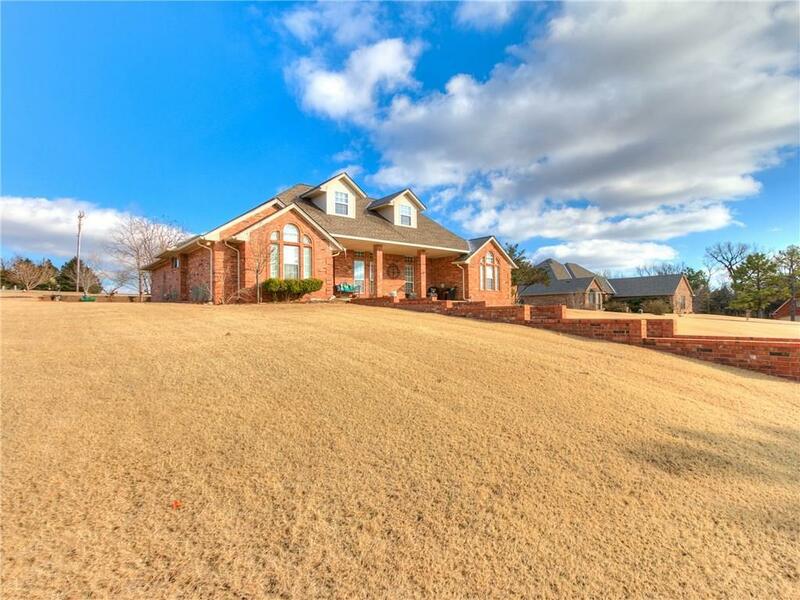 Schedule your private showing today.